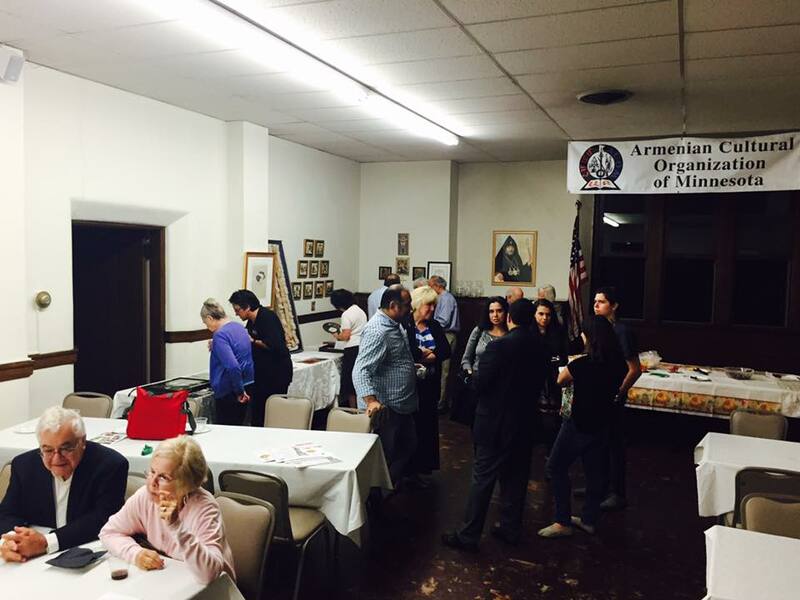 On September 24, 2016 Dr Hajinian spoke to a crowd of 30 people at the Armenian Cultural Organization of Minnesota’s Voski Ashoun celebration. The hour long talk covered ancient coins, manuscripts, Urartians metalwork, rugs and needlepoint with a lot of questions from the audience. Afterward, there was a wine and brandy reception, and the audience could peruse the examples of Armenian antiquities covered in the talk: ancient and Cilician coins, needlepoint, hmayil manuscripts, Urartuan metalwork, and art. To learn more about about ACOM visit mnarmenians.org. 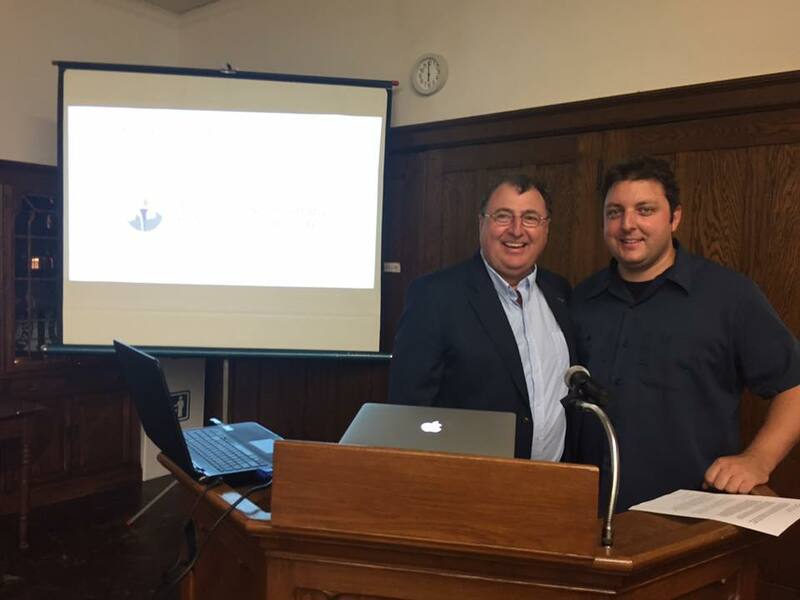 To learn more about having an ANAS speaker come to your community, contact us.